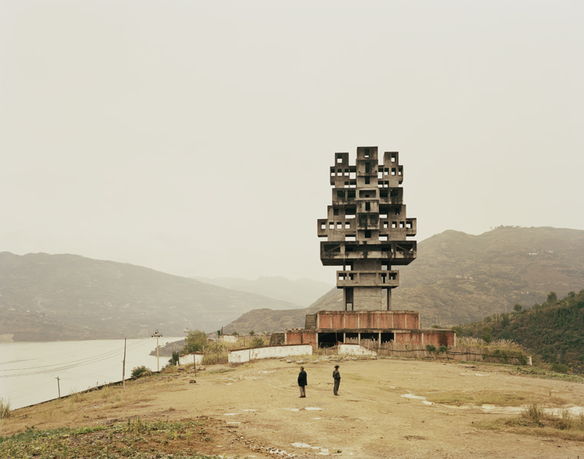 Nadav Kander, Fengjie III (Monument to Progress and Prosperity), Chongqing Municipality, 2007. Image copyright: Nadav Kander. Courtesy of Flowers Gallery. Constructing Worlds: Photography and Architecture in the Modern Age is a publication accompanying an exhibition of the same title (at the Barbican Art Gallery, from September 25, to January 11, 2015), which explores the relationship between photography, architecture, and modernity, capturing seismic shifts in society and economic power. Featuring the work of eighteen architectural photographers and a lead essay by acclaimed writer David Campany, this publication presents a chronological narrative of the synergy between architecture and photography, tracing their shared history since the 1930s. In looking beyond the medium's ability to document the built world, this publication explores the power of photography to reveal wider truths about society, with architecture as the principal protagonist or witness. 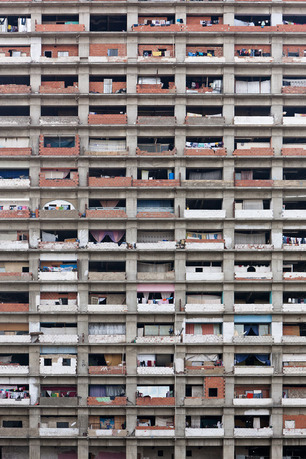 In tandem, Constructing Worlds reflects on the ongoing dialogue between photographers, architects, and iconic buildings, interrogating their symbolic value as well as the gap between the world architects construct and the lived experience of these spaces. Alona Pardo is associate curator at Barbican Art Gallery and has worked closely on a number of critically acclaimed exhibitions and publications, including the publication that accompanied the exhibition Everything Was Moving: Photography from the 1960s and ’70s (2012). In addition, she coedited the publication Watch Me Move: The Story of Animation (2010) and the exhibition and book curated by Shigeru Ban in 2006, Alvar Aalto: Through the Eyes of Shigeru Ban. She has contributed to art magazines and publications including Vitamin Ph (Phaidon, 2006). Pardo has also worked with a number of critically acclaimed artists on new commissions including Leandro Erlich, Damián Ortega, Robert Kusmirowski, Spencer Finch, and Hans Schabus. Elias Redstone is an independent curator, writer, and editor based in London and Paris. He is the curator of the Archizines archive and touring exhibition, the editor-in-chief of London Architecture Diary, an exhibitor in the British Pavilion at the 2012 Venice Architecture Biennale, and the author of the anthology Shooting Space: Contemporary Photography and Architecture, to be published by Phaidon in 2014. Previously, Redstone was the curator of the Polish Pavilion at the 2010 Venice Architecture Biennale, hub curator of the 2008 London Festival of Architecture, and senior curator at the Architecture Foundation, from 2003 to 2010. He has edited publications for Sternberg Press and Bedford Press, acted as a contributing editor for GQ Style, and written for a number of international magazines including the New York Times T Magazine, Wallpaper*, PIN–UP, and Monument. David Campany is a writer and curator, who has been commissioned to write a new lead essay for the publication. 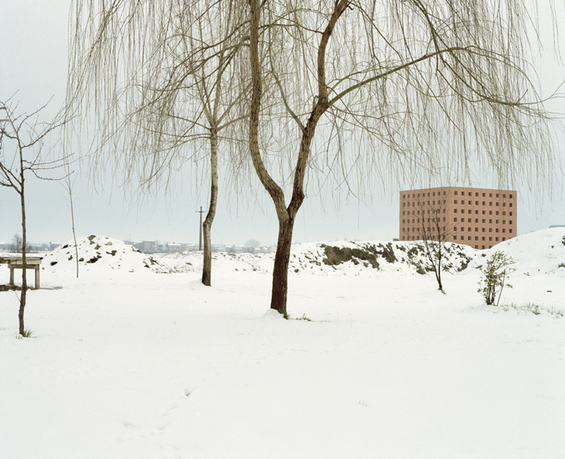 Campany is a recipient of the ICP Infinity Award for his writings on photography. His books include The Open Road: Photographic Road Trips in America (Aperture, 2014), Walker Evans: The Magazine Work (Steidl, 2014), Jeff Wall: Picture for Women (Afterall/MIT Press, 2011), and Photography and Cinema (Reaktion, 2008). He also writes for Frieze, Aperture, Art Review, and FOAM Magazine, and teaches at the University of Westminster, London. 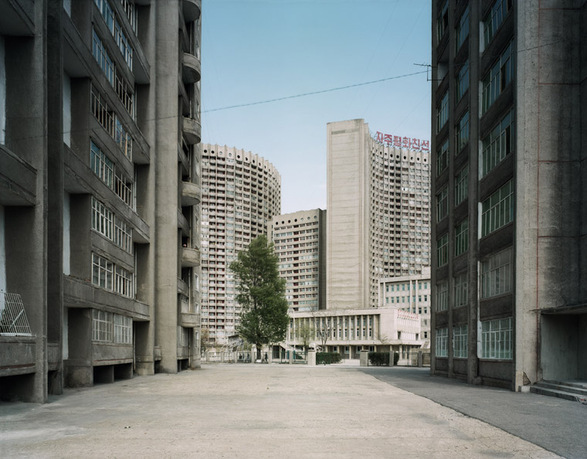 Owen Hatherley is the author of Militant Modernism (2009) and A New Kind of Bleak: Journeys through Urban Britain (2012). Sarah Ichioka, was previously director of the Architecture Foundation (London), and has played key roles at the London School of Economic's Urban Age project and in New York's Department of Housing. Justin Jaeckle has worked with institutions including the Tate Britain, the Victoria and Albert Museum, and the Design Museum, London. 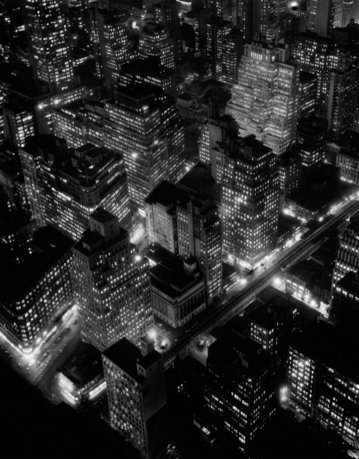 He is former curator of public programs at the Architecture Foundation in London, and in 2009, established the ongoing AF/Barbican season Architecture on Film. Kobena Mercer is professor of history of art and African American studies at Yale University and author of Cosmopolitan Modernisms (2006) and Exiles, Diasporas, and Strangers (2008). Eleanor Nairne is curator of collection and public programs at Artangel, a regular contributor to Frieze, and has curated exhibitions such as Making a Scene at Southampton City Art Gallery (2011). Julian Stallabrass teaches art history at the Courtauld Institute of Art and is the author of Art Incorporated (2004) and the editor of Memory of Fire: Images of War and the War of Images (2013). Barbican Art Gallery was established as part of the Barbican Centre in 1982. It is one of the leading art spaces in the UK, presenting the best of international visual art with a unique and dynamic mix of architecture, design, photography, and fashion, as well as painting and sculpture. From acclaimed architects to Turner prize–winning artists, the gallery exhibits innovators of the twentieth and twenty-first centuries: key players who have shaped developments and stimulated change. In addition to showing first time retrospectives and exhibitions, Barbican Art Gallery produces a number of publications in association with their exhibitions, as well as a programof talks and events aimed at a diverse public, including schools and community groups.